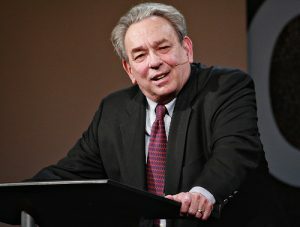 R. C. Sproul (1939–2017) went home to be with his Savior today at the age of 78. (Read Justin Taylor’s obituary.) 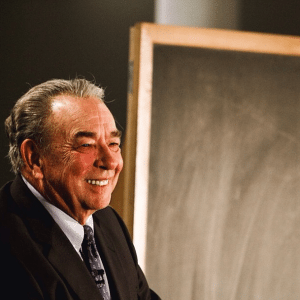 The former pastor of St. Andrews Chapel and founder of Ligonier Ministries was also a prolific author who had a way with words. Here are 40 of my favorite R. C. quotes. 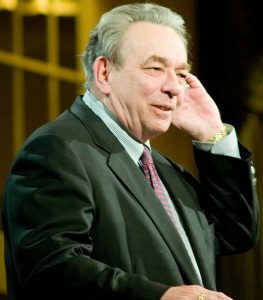 Thank you, God, for his life and legacy.